Can Alex Pritchard follow in the footsteps of Kane and Mason next season? 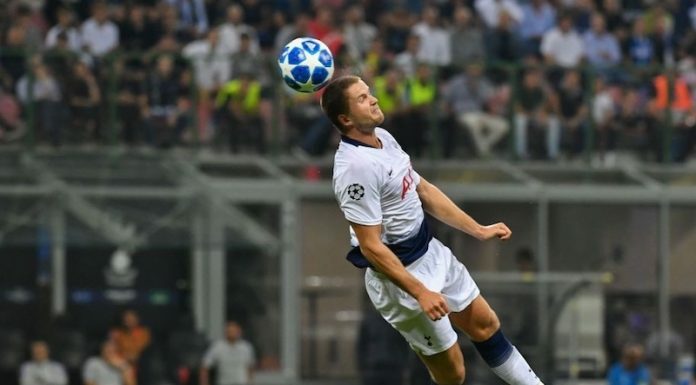 This season has seen Harry Kane go from fringe player to first-team regular, while Ryan Mason was playing on-loan at Swindon last year and has arguably made an even bigger jump. Both players won their first England caps in the last week. Naturally, Spurs fans are now casting their eyes around to see which young player will be the next to make an impact in the squad. Last week we asked whether Tom Carroll would get his chance and now we turn our attentions to another England U21 international who is out on loan. Alex Pritchard also spent last season on loan at Swindon, scoring eight goals. This season he’s taken a step up to the Championship with Brentford and has been up to the challenge, proving to be the Bees’ most influential player as they battle for promotion to the Premier League. The result of that promotion race could have a big impact on Pritchard’s future. If Brentford did go up – they are currently one place below the play-off spots – then it might make sense for Pritchard to spend his first season in the Premier League at a club where he is already settled and a guaranteed starter. If Brentford don’t make it then there will surely be some Premier League sides willing to add Pritchard to their squad, but it could prove that he’s needed at Tottenham. Pritchard can play in any of the attacking midfield roles behind the lone striker, which would make him a valuable asset. Andros Townsend and Erik Lamela have battled it out for the spot on the right of that trio this season but Christian Eriksen and Nacer Chadli have no real competition for their positions. Pritchard could be the man to provide it and he won’t cost a bean. Here’s the youngster in action. Can you see him making the grade next season?